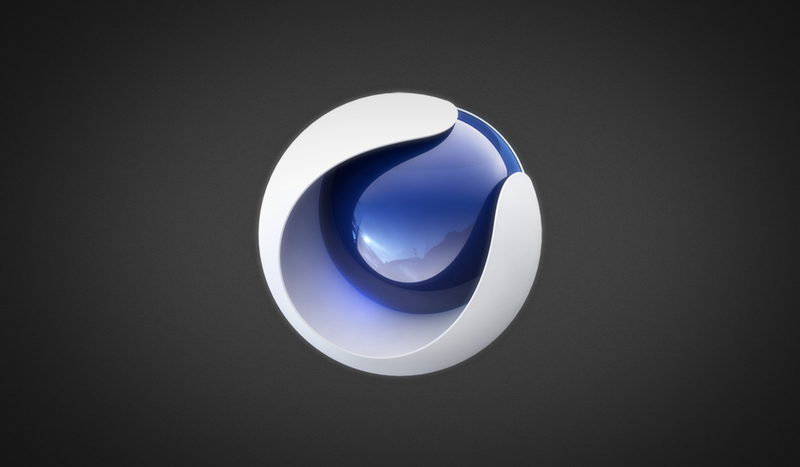 In this exclusive tutorial, we show you how to create a custom write-on effect in Cinema 4D. Write-on effects are really cool in 2D, but in the following tutorial we will take the effect to a new dimension. If you’re a 3D designer, chances are you often create 3D text. So instead of simply having your text stay still, why not have it animated? You can also download the project file using the following download link. If you have any questions regarding this tutorial please feel free to ask in the comments below! Check out more Cinema 4D Video tutorials in the Cinema 4D section of the PremiumBeat blog.